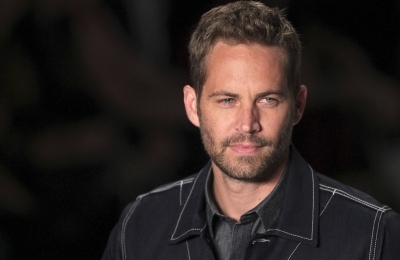 Paul Walker, 40, died in a tragic car accident in Valencia on November 30, 2013 along with his friend Roger Rodas. Both stars were at a fundraiser contributing to Paul's charity Reach Out Worldwide. Walker had his last will prepared and signed in 2001, the year he starred in the first movie from the Fast and Furious franchise. Paul's will leaves his entire estate to Meadow, his 15-year-old daughter. Paul Walker's estate is valued at $25 million. Thewrap.com has disclosed that the will also designates Paul's father as the executor of the estate and his mother as Meadow's guardian, which they claim was procured from court documents.